SH69503 was successfully added to your cart! SH69503 could not be added as a favorite. Please make sure you are logged in. 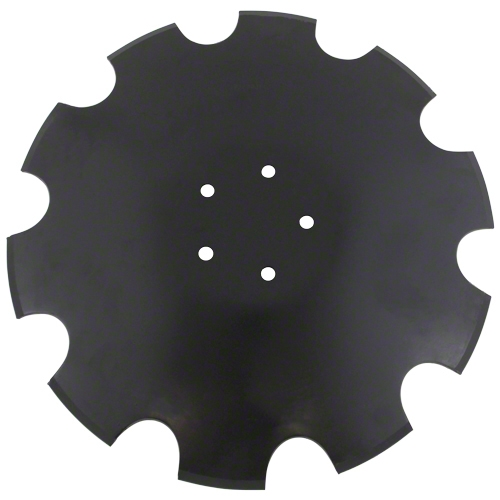 20" notched blade, 6mm thick, 5 bolt pattern. For Horsch Joker RT230, RT270, RT300, RT330, RT370; RT Next-Gen 18, 22, 25, 28, 32, 35, 40.